SOLD - $10,900/A The Loranda Group is pleased to have the opportunity to auction 37.6 acres of farm land in Logan County, Illinois. 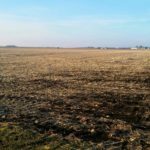 The property, located 3 miles south of Elkhart or 13 miles southwest of Lincoln, will be offered in 1 tract. 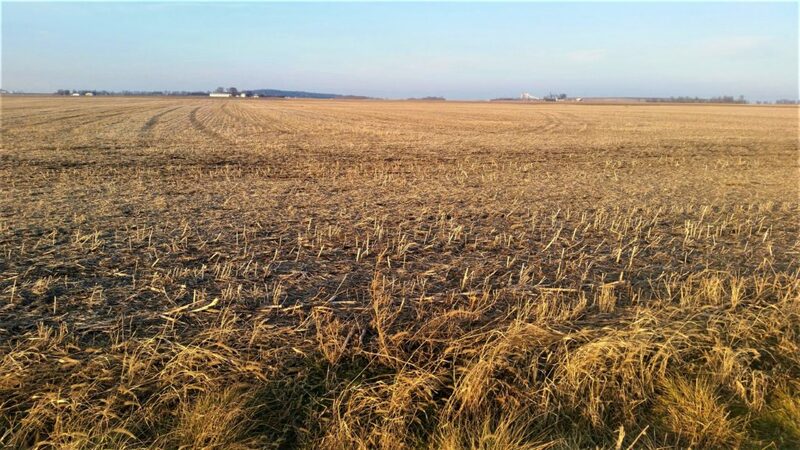 The acreage is nearly all tillable and consists of Class "A" soils, which have a productivity index of 141.9. 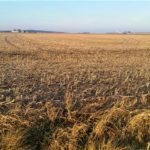 In addition the lease is open for the 2018 crop year. The auction will be held at the Williamsville Community Center on Friday, March 2, at 10:00 AM. 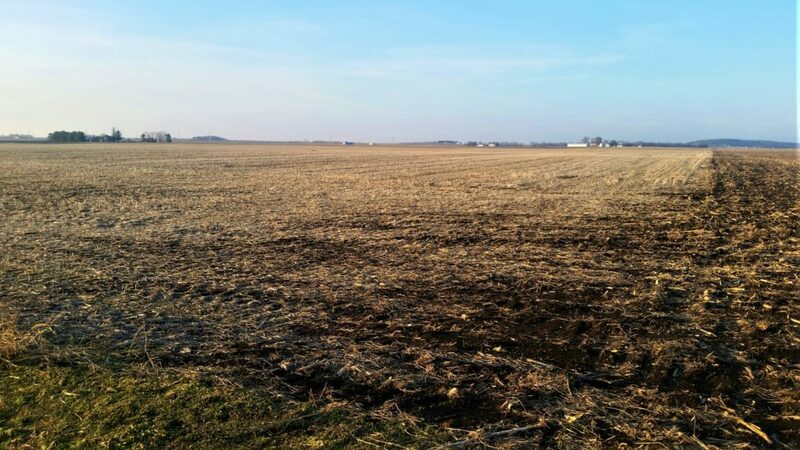 If you're a farmer or an investor, you won't want to miss the chance to bid on this high quality Central Illinois farm.